CAPTAIN Darren O’Hagan has urged his fellow Down players to put aside talk about potential permutations at the top of Division Three by cementing their promotion against Louth on Sunday. If Down avoid defeat to the Wee County in Newry, Laois beat Carlow and Westmeath lose to Longford then the promotion issues will be settled and the League final between Down and Laois will take place on March 30 alongside the other three divisions. However, with five counties still in the promotion shake-up, there are a number of variables which could throw spanners into the works. 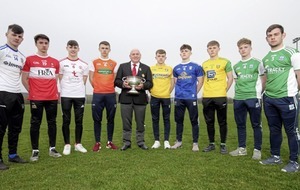 They include a victory for Louth in Newry which would mean the Mournemen facing a nervy wait on the outcome of the Wee County’s clash with Westmeath (rearranged after last Saturday’s scheduled tie was postponed), which would be played on the weekend of March 31. In that event, the Division Three final will be pushed back until the first weekend in April. With the Down leagues due to get under way that same weekend, there is also potential for disruption to the county’s club scene. 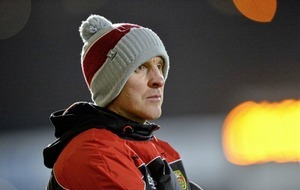 O’Hagan is aware of all the possible permutations heading into this weekend’s games, but insists Paddy Tally’s men must stay focused on the job at hand as they bid to bounce straight back up to Division Two. “It’s still in our hands,” he said. 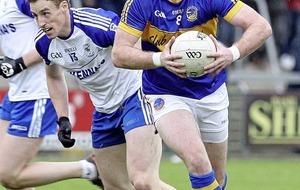 “If we beat Louth on Sunday we’re promoted, no matter what happens elsewhere. We’re not looking at when League finals are going to be or who’s going to be promoted, we’re just worried about our own situation here at the minute. 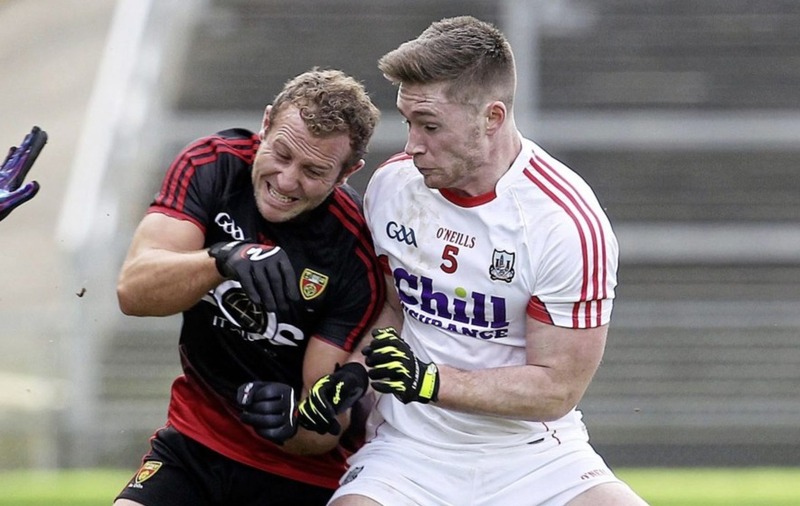 O’Hagan was part of the last Down side to play at Croke Park, against Monaghan in an All-Ireland Qualifier back in August 2017, though it would be a first for several of the current side. However, the Clonduff clubman insists that as long as promotion is secured, he won’t worry too much about when - or where - the divisional decider takes place. “Everybody wants to play in Croke Park,” he added. 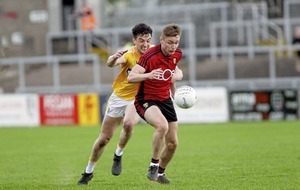 The Mournemen are currently on a five match winning run, and they have had to dig deep against Sligo, Westmeath and last weekend in Carlow to put themselves in prime position for promotion. “We’re a team at the minute that just doesn’t want to get beat. 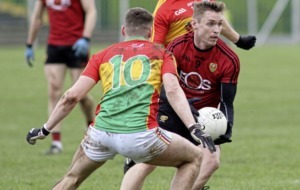 We don’t know how to get beat; we never stop no matter what happens us,” added O’Hagan. 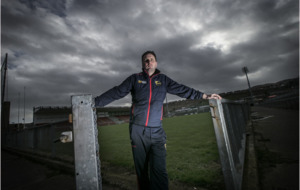 “The other day [against Carlow] we probably should’ve had the game dead and buried with seven or eight minutes to go, they went down the field and got a goal. Normally things sway and the other team gets a bit of a lift but we went down and got the next two points to put ourselves ahead again.